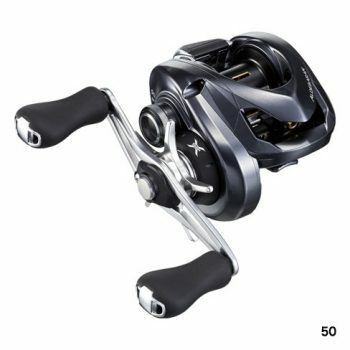 The Shimano Calcutta Conquest Baitcast Reel is a member of the Calcutta series. Reels from these series are well known for their exclusive golden look, durability and great cranking power. 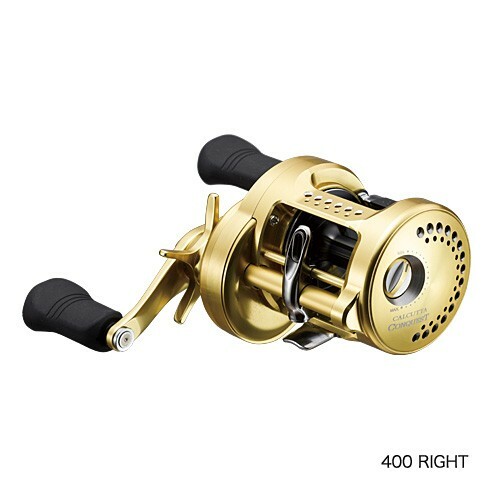 A large spool retrieves lines to over 23″ per turn. 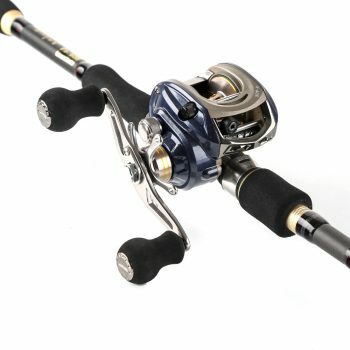 Super Stopper II anti-reverse system provides swift hook-setting power. Micro Module Gear – For efficient and smooth retrieval. 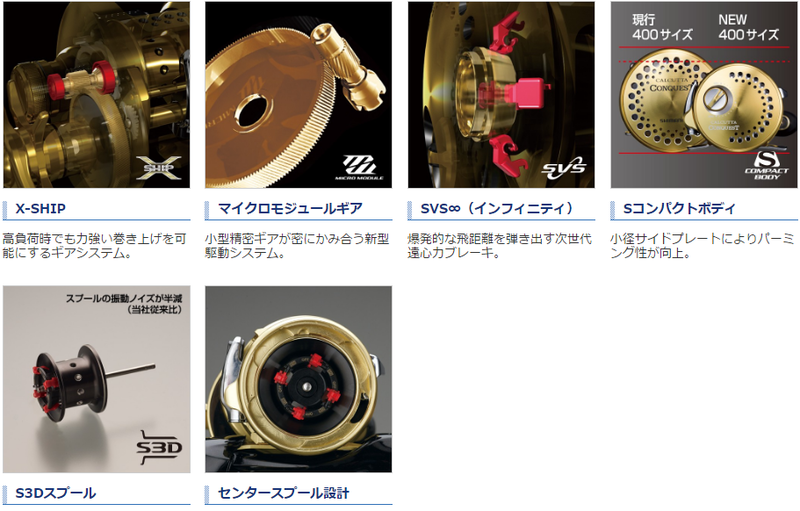 SVS Infinity – Latest brake system that gives great spool control with proper brake force. X-Ship – for improved durability and allows to use lighter lures.